veyda rose: holistic wellness, facials, spa services, massage, waxing, portland maine. Beauty is not pain. Beauty is love, it is light, it is self confidence and self care. When you embrace it, it is you. 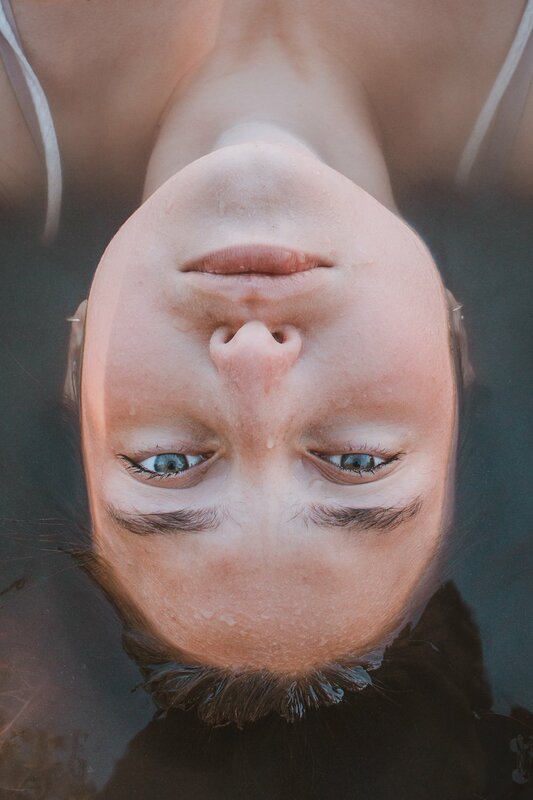 Each 75+ minute Service begins with a facial steam bowl infused with a blend of herbs and essential oils tailored to the needs of your skin, body, and mind. Choose from a variety of garden goodies, such as uplifting rose petals, relaxing lavender buds and detoxifying berries and over 30 therapeutic grade Essential Oil. 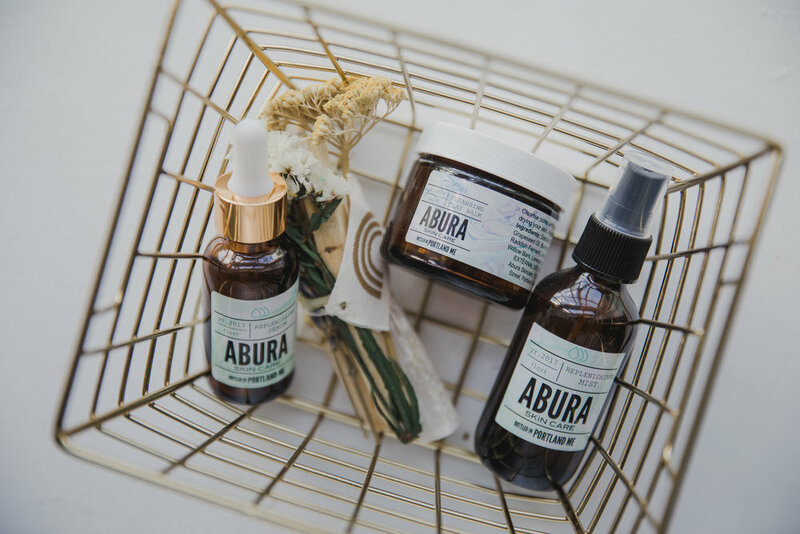 A purifying and hydrating botanical treatment tailored to each client's skin type that promotes radiant and clear skin, through a double cleanse, steam, exfoliation, facial massage with nourishing serum, and a facial mask, followed by a protective moisturizer. The perfect facial for hyper-pigmented skin (as a result of sun damage, scarring and hormonal changes) or to simply brighten dull skin. 90 minute facial with neck, shoulder and hand or foot massage/$120. This 65 minute facial is ideal for those suffering from Acne and break-out prone skin. Experience a soothing yet deep cleanse, enzyme exfoliation, anti-bacterial high frequency therapy and a detoxifying mask. Extractions are performed at the Esthetician’s discretion and client’s consent. Experience the benefits of Nano Needling with this 60 minute deeply nourishing and hydrating Rose infused facial. Increase collagen and elastin and effectively reduce fine lines, wrinkles, hyper-pigmentation, pore size, scarring and acne with this revolutionary skin enhancing procedures. Because Nano Needling dramatically boosts the absorption and effectiveness of active ingredients, the Night Light Brightening Serum, enhanced with Hyaluronic Acid and five natural brightening ingredients, is applied to the skin before and after the treatment. May be added to any facial service, including the “Calm to Me” Facial. Choose from one of our four body treatments to help relax, detoxify and smooth your skin and even help to prevent or reduce cellulite! 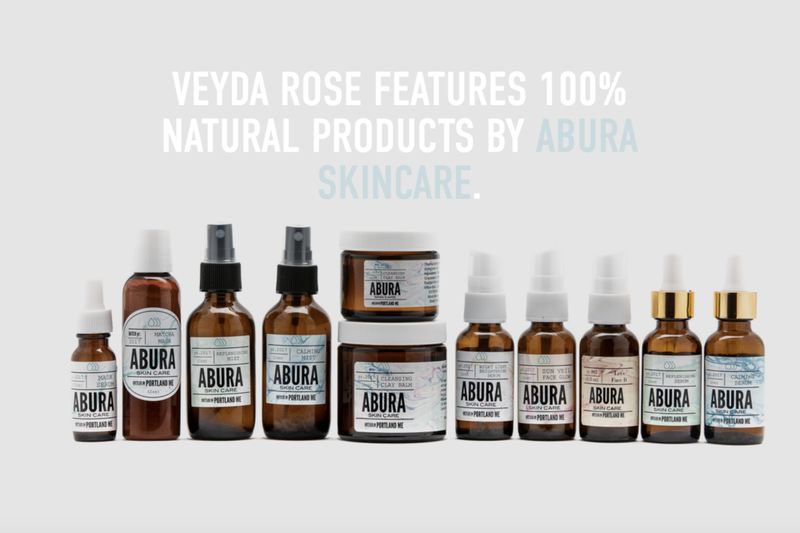 Veyda Rose Body treatments can be performed in conjunction with your facial and we also recommend a few fantastic add on components for optimal benefits! A relaxing treatment that provides a deep cleanse aimed to detoxify, soften and tighten the skin on the shoulders and back. A deep exfoliation of the skin using Organic Oils, infused with Dead Sea Salt, and Activated Charcoal. Ideal as a stand alone treatment for soft, glowing skin or as pre treatment to the “Moore Mud Please” full body mud treatment. Rid your body of unwanted toxins while reducing and preventing Cellulite using a combination of exfoliation through Dry Brushing and a detoxifying charcoal infused salt scrub, followed by massage techniques, including Manual Lymphatic Drainage, that pumps toxins through your lymphatic system and enriches the skin with detoxifying and cellulite busting essential oils. During you session you will be taught how to properly use a dry brush at home and be able to purchase a dry brushing oil to massage into your skin to extend the results of your treatment. Best results seen after multiple weekly or bi/weekly treatments. $75/ treatment when done as a series of 3 or more. One of the most effective ways to draw impurities from the skin is through the application of masques rich in minerals, essential oils and detoxifying elements. 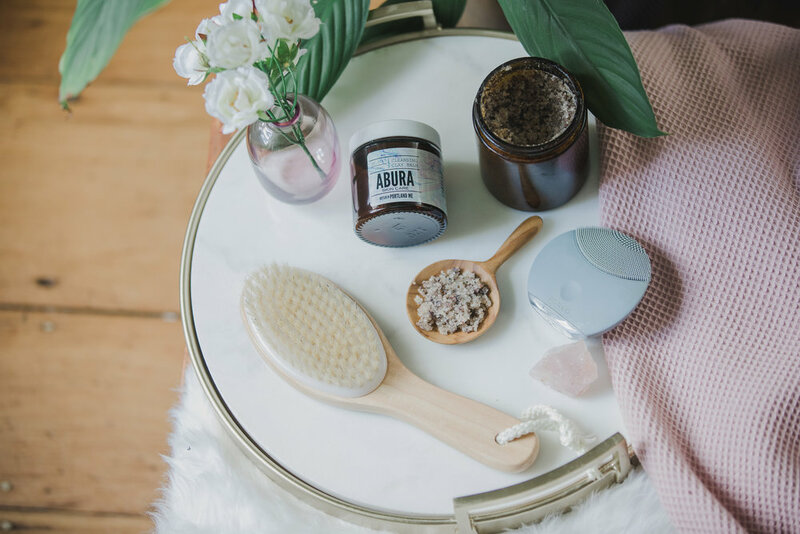 This treatment begins with a full body exfoliation through dry brushing followed by the application of Moore Mud, which detoxifies, remineralizes and tightens the skin. Client receives a foot and scalp massage while the mud masque works it's magic on the skin and the service is finished off with the application of a nutrient rich Essential Oil blend. All waxing is done with hard or soft wax depending on waxing location and client preference. Hair should be approximately one centimeter in length for a most comfortable and effective wax treatment. Black, Brown, Light Brown from Intensive and Berrywell Brow and Lash Tint product lines.